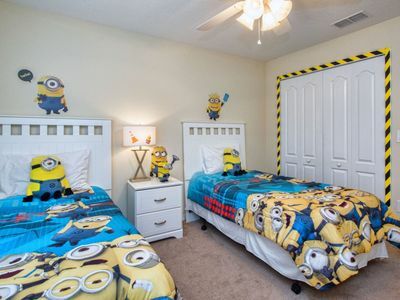 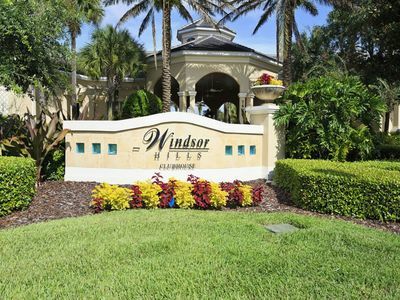 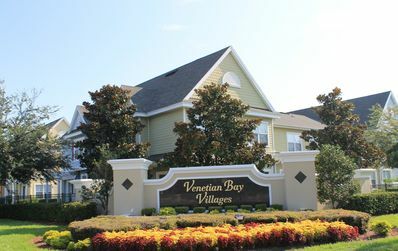 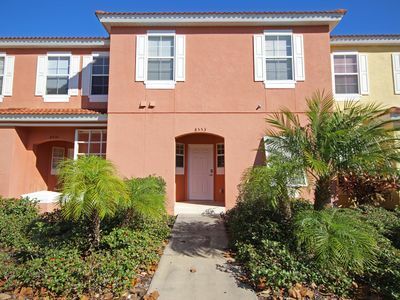 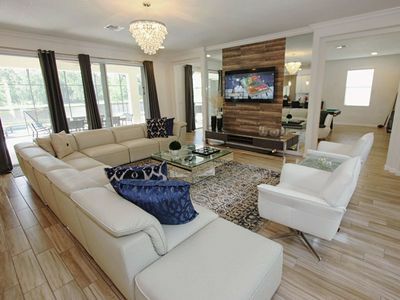 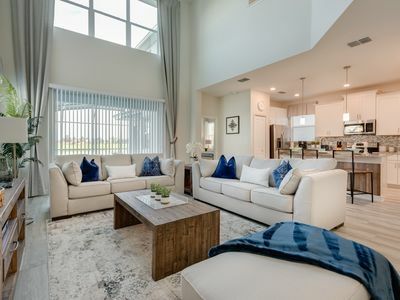 Our modern 3-bed holiday home with heated private pool, located in Encantada, Kissimmee, a private gated resort with 2 heated pools, 2 spa pools, spacious clubhouse with sundry shop, bar, cyber café, exercise facility, lakefront gazebo, catch and release fishing lake, children’s play park and so much more. 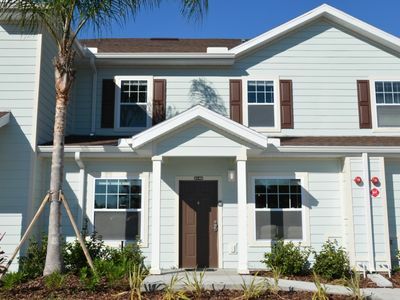 Our home sleeps 8 comfortably and includes all the essentials for your comfort including bed linen, towels, fully equipped kitchen, washing machine and dryer, cable TV in living room and all bedrooms and WiFi. 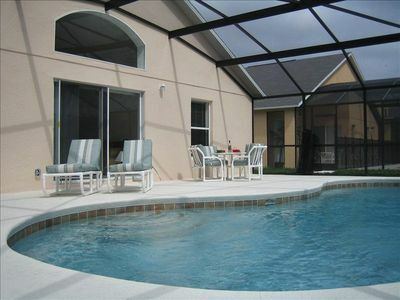 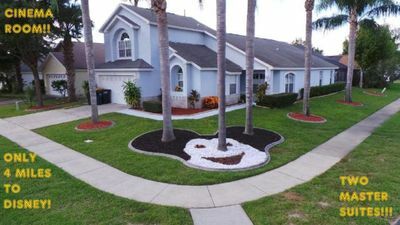 Book now for Spring, Amazing Modern Pool Home, BBQ Grill Available, Moments From Disney! 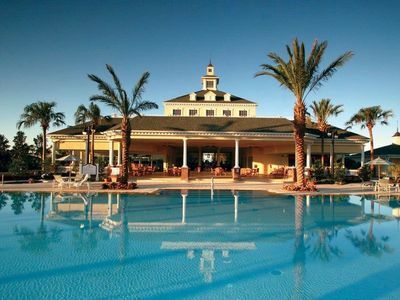 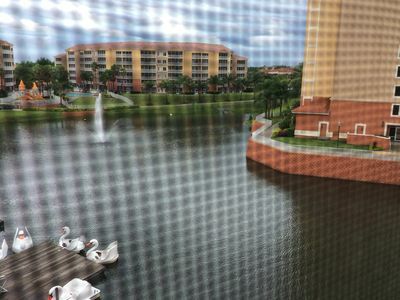 Reunion Golfer's Paradise, minutes from Disney!